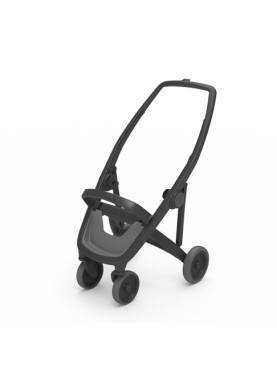 Stroller There are 54 products. 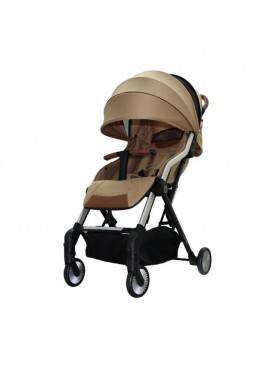 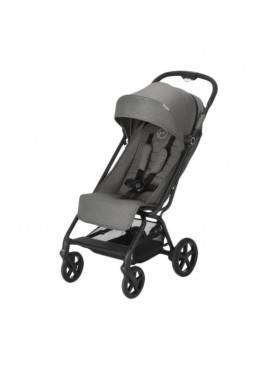 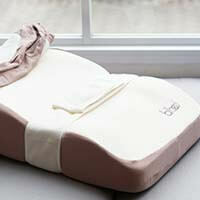 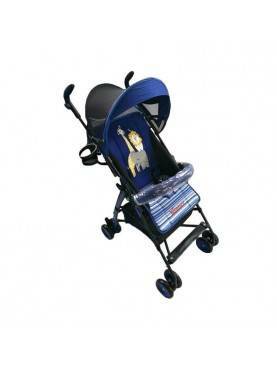 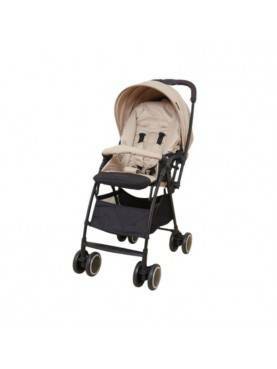 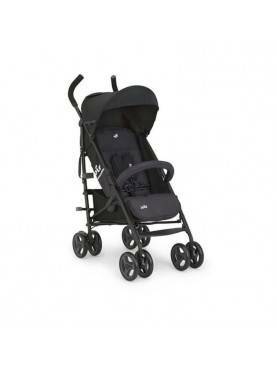 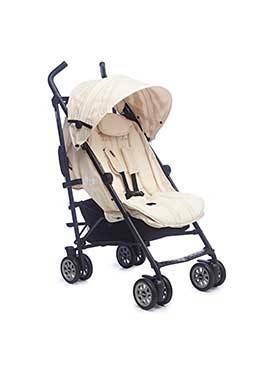 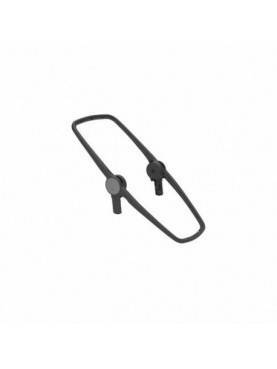 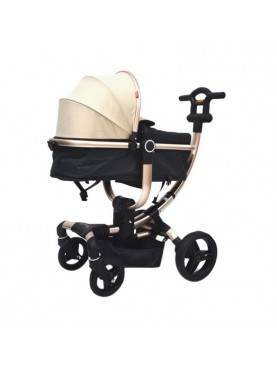 CYBEX Gold Balios S Ker..
CYBEX Eezy S+ Birds N B.. 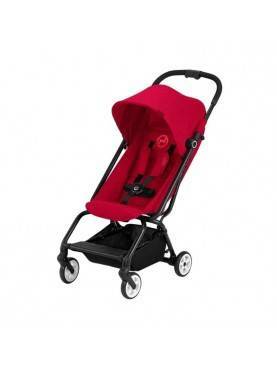 Birds N Bees Eezy S Twi.. 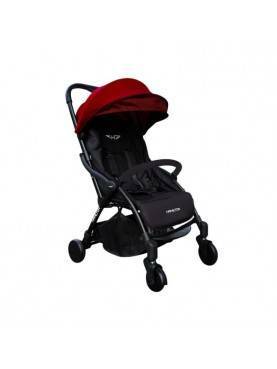 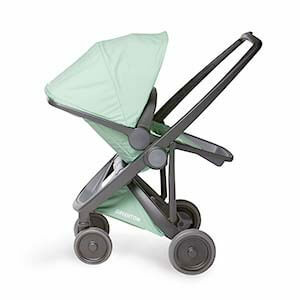 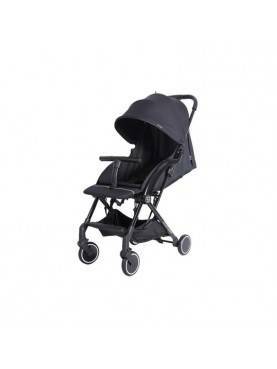 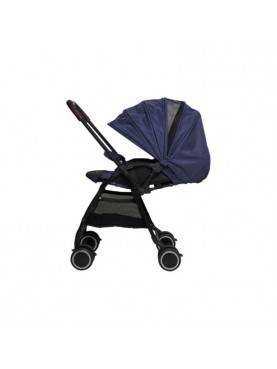 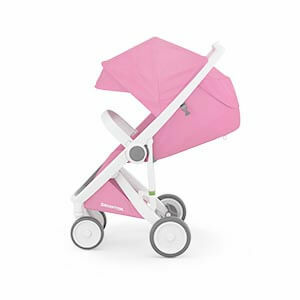 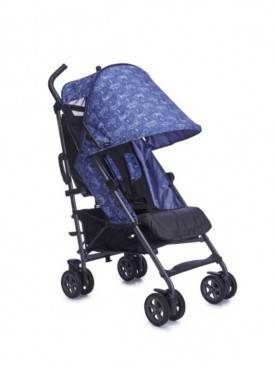 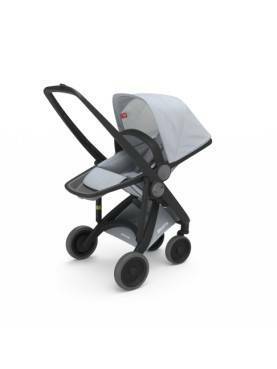 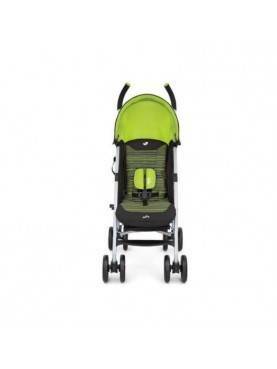 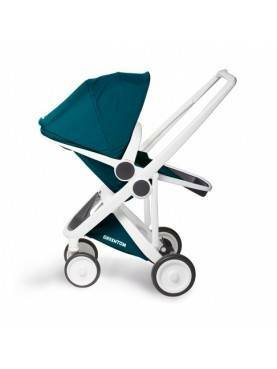 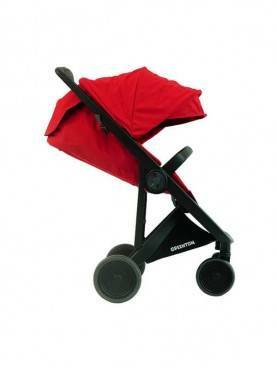 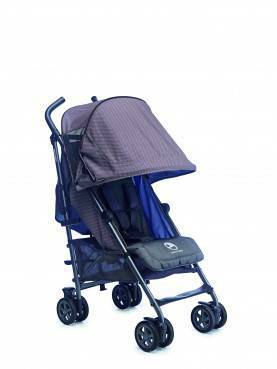 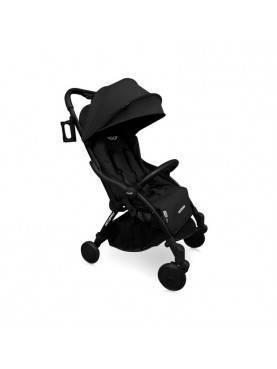 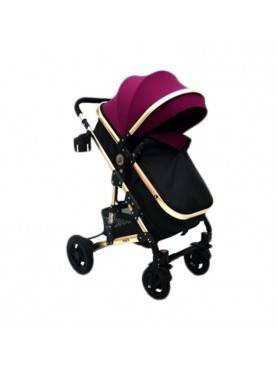 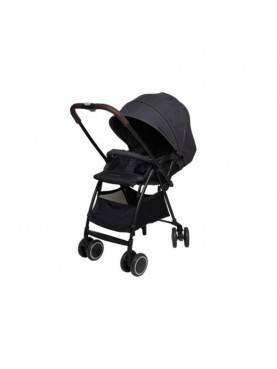 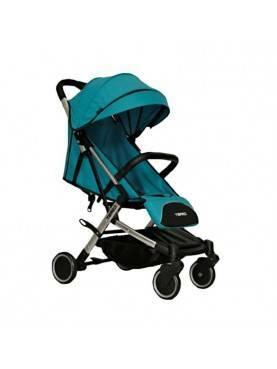 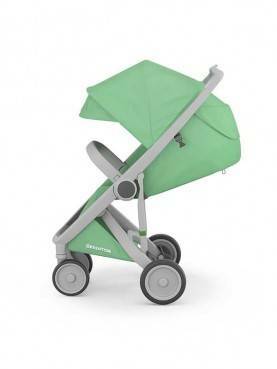 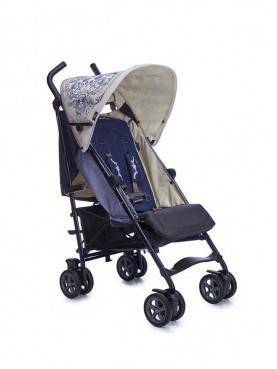 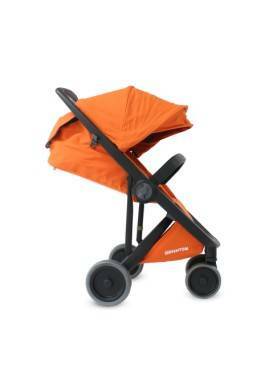 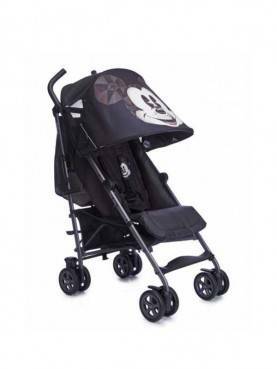 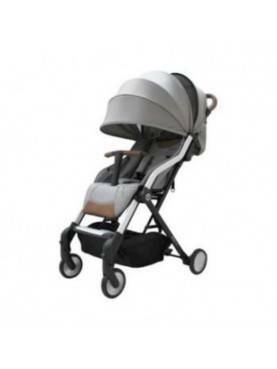 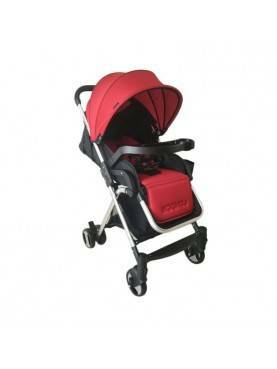 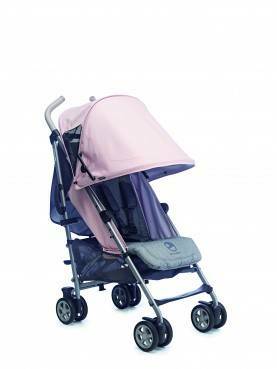 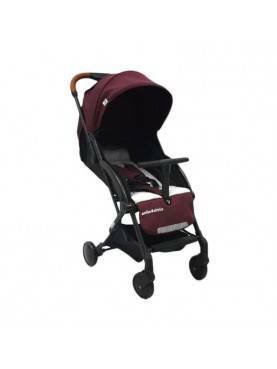 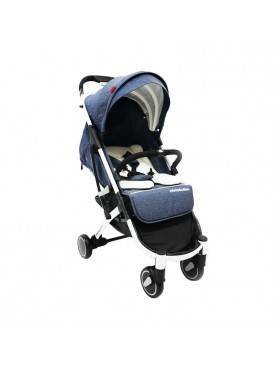 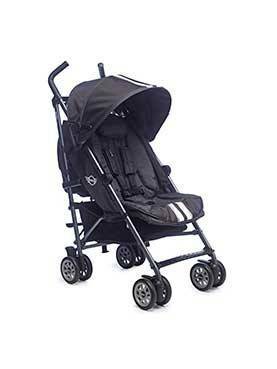 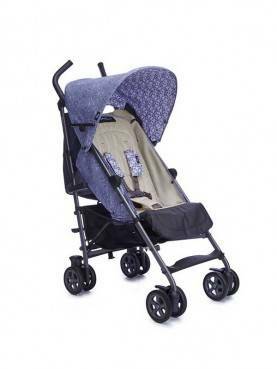 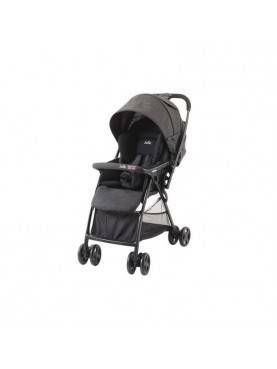 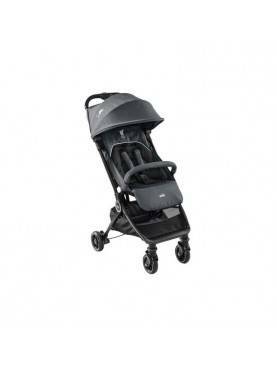 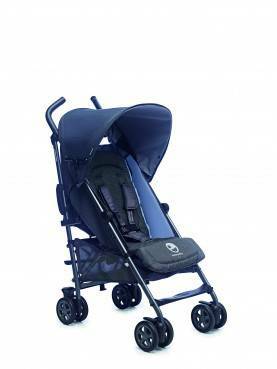 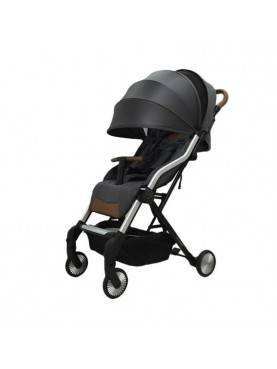 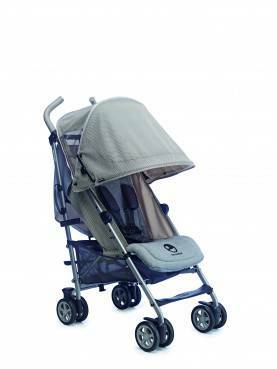 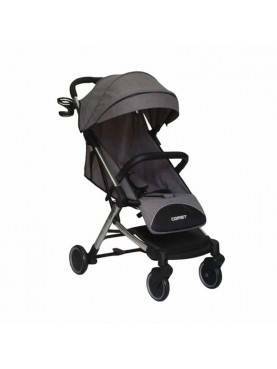 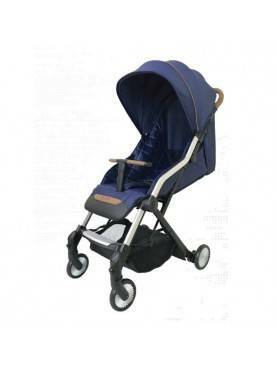 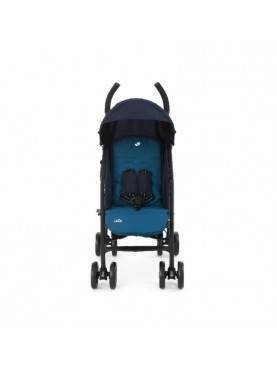 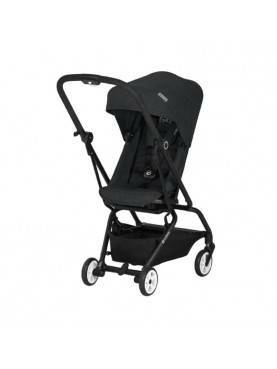 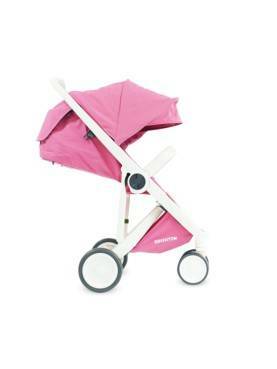 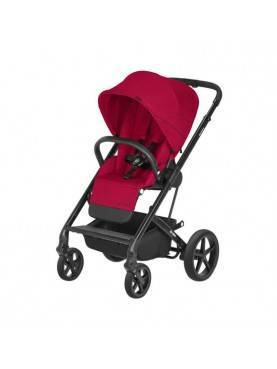 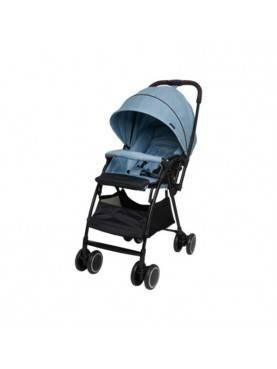 Birds N Bees Cybex Eezy..
629 AL Coast Kereta Dor..
Chris & Olins Stroller ..
Chris & Olins Cozy A988..
Chris & Olins Neo T2008..
Chris & Olins Joy Keret..
Joie Meet Pact Flex Bla..
Joie Nitro Lx Two Tone ..
UPP New Classic Frame O..